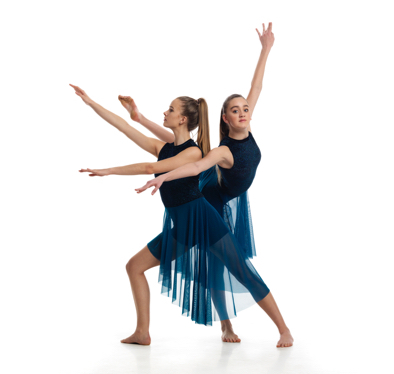 Our general program provides a wide range of classes in numerous genres including ballet, jazz, lyrical, contemporary, acro, tap, hip hop, street jazz, video dance, smooth groove, hip hop, street theatre and core conditioning. These classes follow an open syllabus determined by the instructor and are a fun and inspiring way to enjoy dance. Every class performs in our year-end recital, "In Motion". To view the 2018/2019 Schedule, please click here. To register for your classes please click here.